London Grill, a longtime institution at 23rd Street and Fairmount Avenue, is being sold this May. The new ownership team reportedly includes Jack McDavid, owner of Jack's Firehouse, located 1 1/2 blocks away. The London Grill, a mainstay restaurant and bar on Fairmount Avenue, reportedly is going to be changing hands this spring. 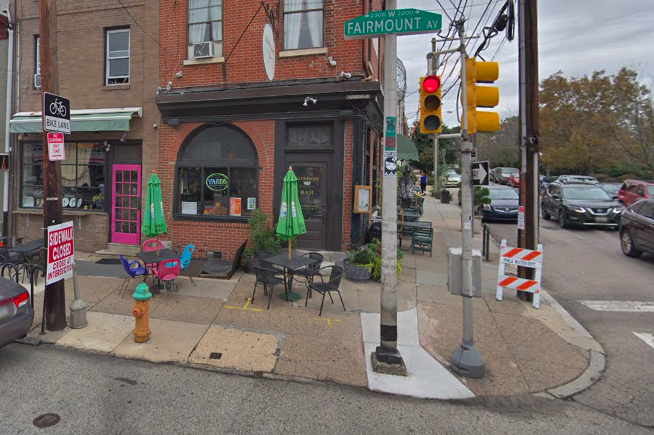 Current owners Terry Berch and Michael McNally bought the 23rd and Fairmount pub in 1991, before the neighborhood had become punctuated with upscale restaurants and outdoor-seating bars. Now, the duo is looking for buyers in the neighborhood to take it off their hands. The Inquirer first reported that they've been trying to sell for a while and the sale is slated for May. Apparently two investors could be Jack McDavid – the owner of Jack's Firehouse, located about 1 1/2 blocks east of the London Grill on Fairmount Avenue – and property manager Joe Spina. For now, London Grill is operating at normal hours. The restaurant/bar has been in operation since it was opened in 1843 by a pair of Russian immigrants under the name Golden Lager Saloon.